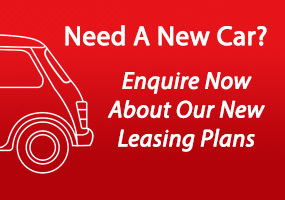 Car and van rental is a flexible and inexpensive alternative to Contract Hire. It’s ideal to cover new staff or busy periods. Our rentals can get you on the road quickly with no long-term commitment. 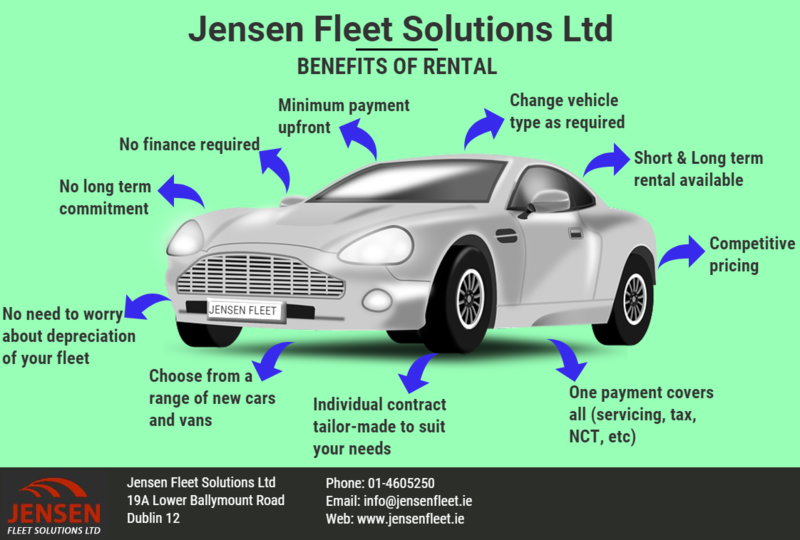 Here at Jensen Fleet Solutions we appreciate that all business’ have different needs. Our Corporate Rental Department offer tailor made packages to suit your specific needs and help get you on the road quickly.